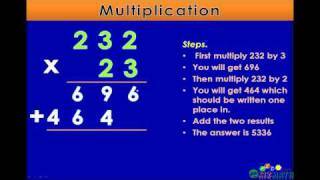 Grade 3 Math - Relating Multiplication and Division is a free educational video by Lumos Learning.It helps students in grades 3 practice the following standards 3.OA.6,3.OA.B.6,. 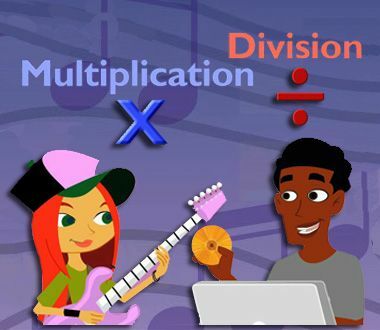 This page not only allows students and teachers view Grade 3 Math - Relating Multiplication and Division but also find engaging Sample Questions, Apps, Pins, Worksheets, Books related to the following topics. 1. 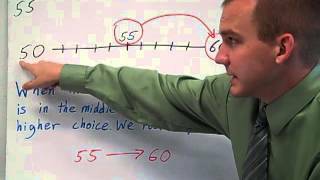 3.OA.6 : Understand division as an unknown-factor problem. For example, divide 32 . 2. 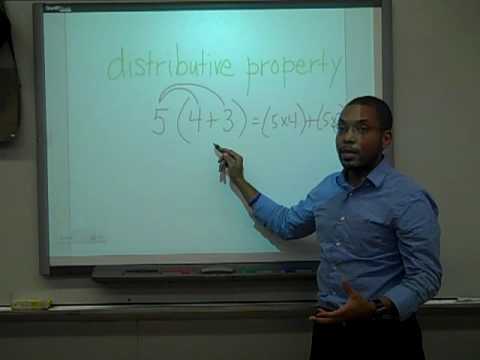 3.OA.B.6 : Understand division as an unknown-factor problem. 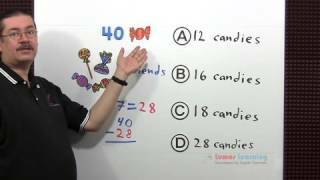 For example, divide 32 ÷ 8 by finding the number that makes 32 when multiplied by 8. .